For the actual scents of each perfume, Pfeiffer also collaborated with International Flavors and Fragrances Inc. in order to create each blend. 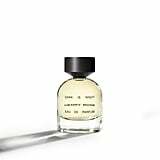 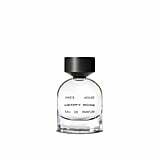 Each one has a mysteriously alluring name: Last Night (an earthy, floral scent), Torn (a floral fragrance sweetened with vanilla and swirled with spice), Dark Is Night (a blend of patchouli and vanilla), Fog (which smells of vetiver and musk), and Jake’s House (a neroli and musk mix). 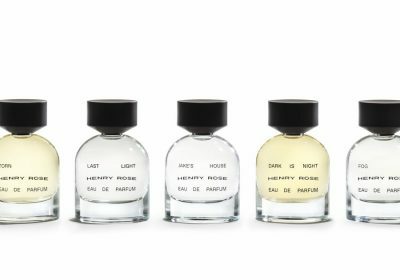 They are all housed in minimalist bottles that retail for $120 or in sample-size spritzers in a discovery set that costs $20. 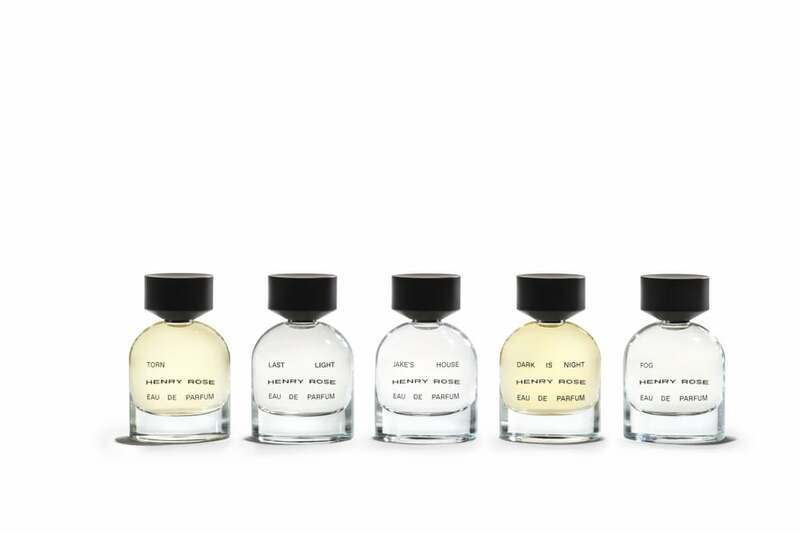 Ahead, see all five fragrances, which are available on the brand’s website.